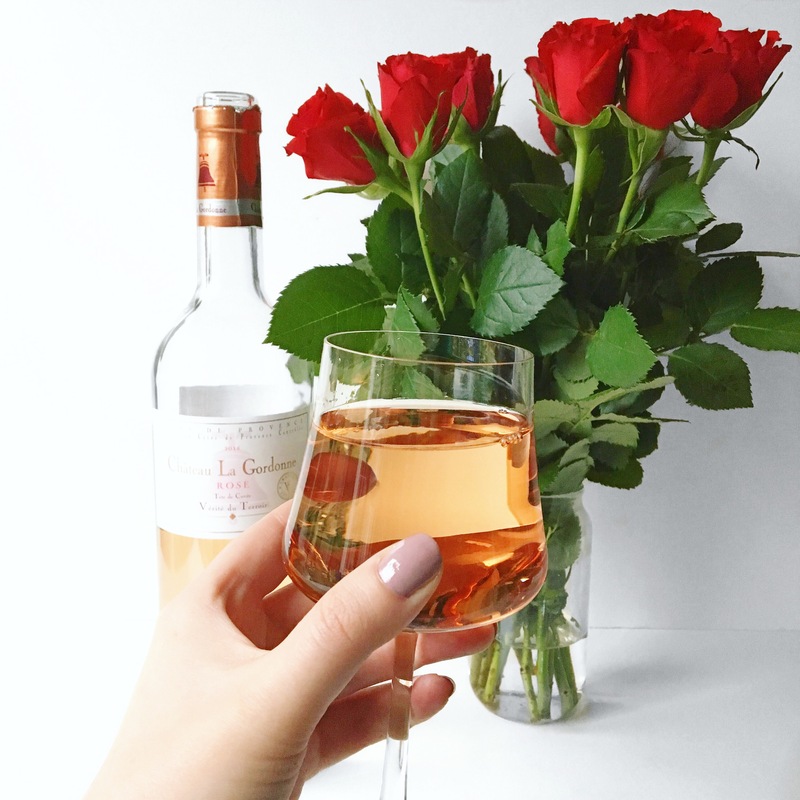 Rosé up this Valentine’s Day! What better way to start Valentine’s Day than with some post from Provence Wines, containing this little beauty?! The Chateau La Gordonne Rose Verite du Terroir Cotes de Provence is available now from Ocado for £14.99. 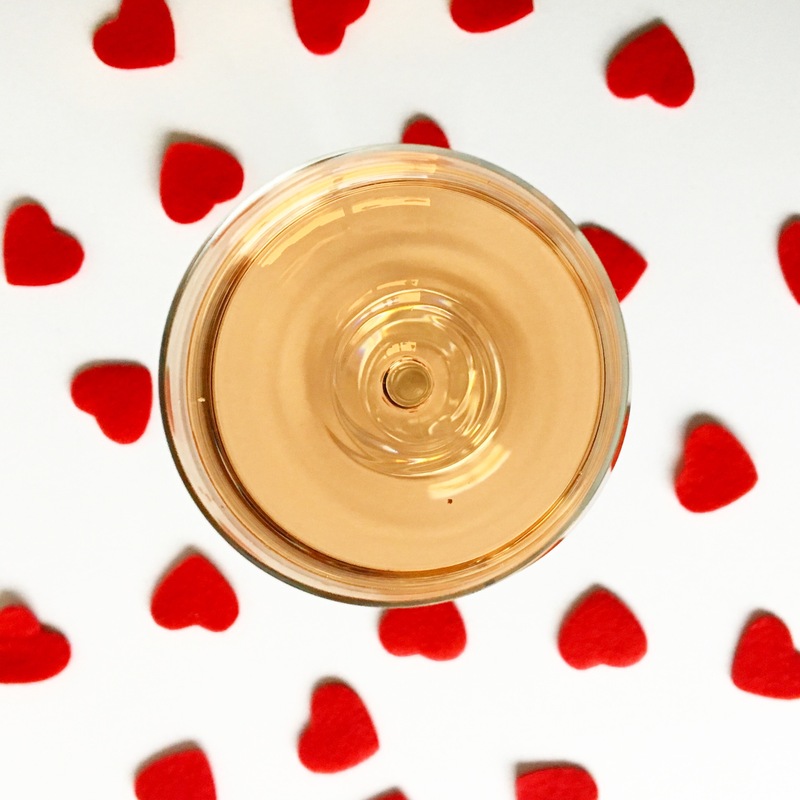 I’ve written before about how versatile rosé is, but when it comes to Valentine’s Day, you can’t really pick a more romantic wine (unless we’re going full-on champagne!). The delicate pink colour of this pale rosé makes it look just the ticket for a meal in, or pre-dinner drinks before you pop out to a restaurant with your beloved. With a bouquet of heady, ripe red fruits, and a balanced citrus aroma, this is the perfect wine to take you from Valentine’s Day, all the way through into summer. Can’t you imagine sipping this in the garden with the sun shining on your face? !